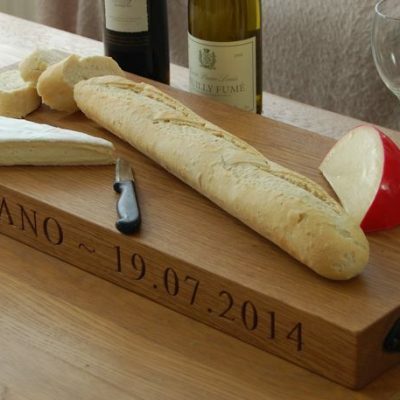 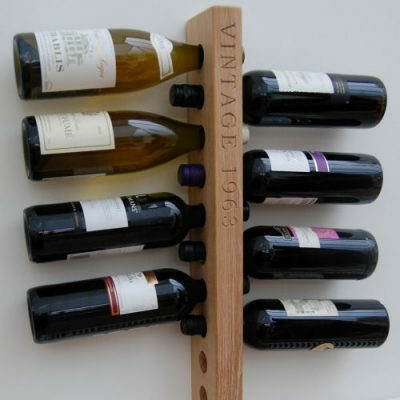 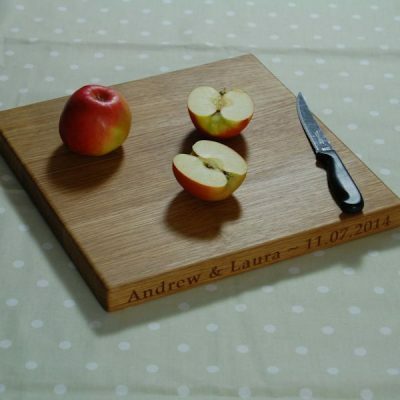 The 5th wedding anniversary is all about wood, and we hope you will find the perfect gift here, whether it be to give to your loved one or a special couple. 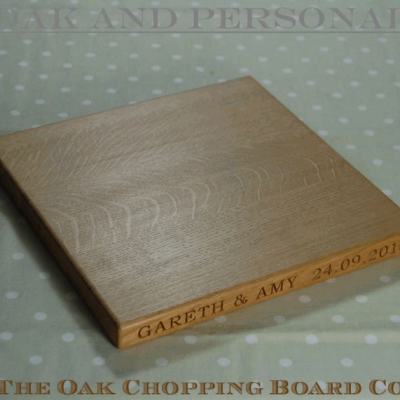 We would like the 5th wedding anniversary gift you choose to be extra special, and stand out in both quality and its unique personalised nature. 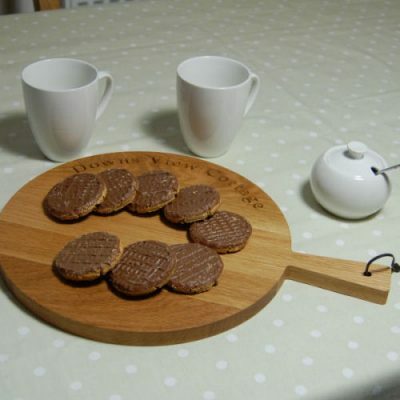 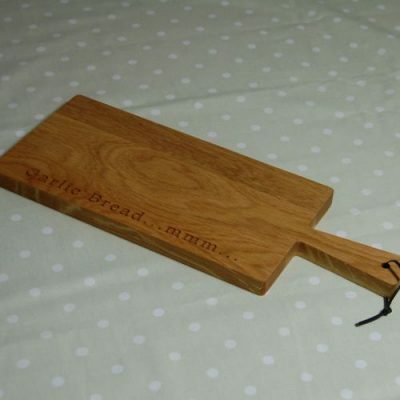 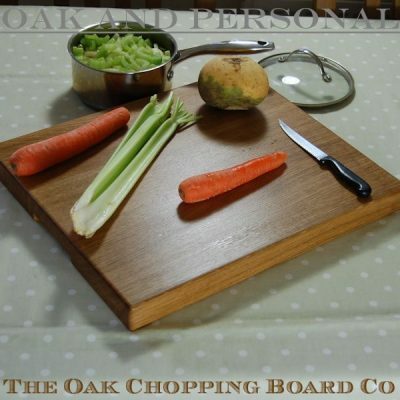 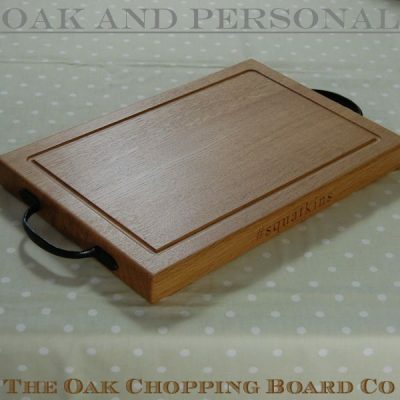 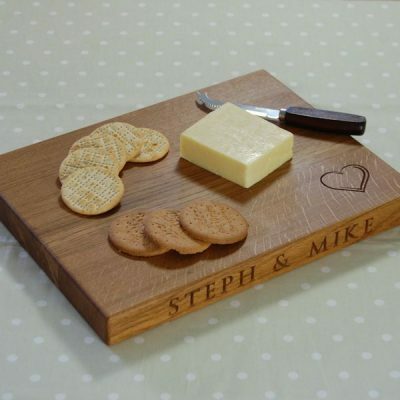 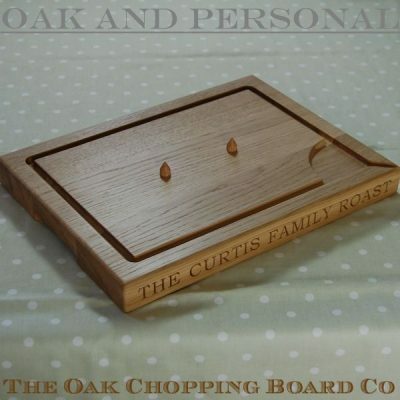 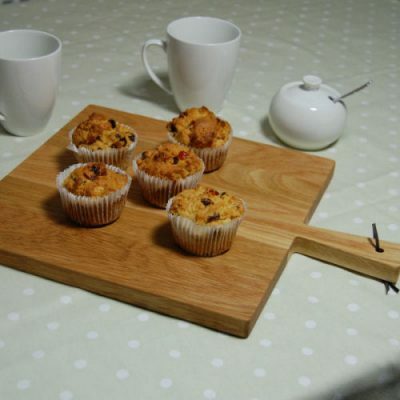 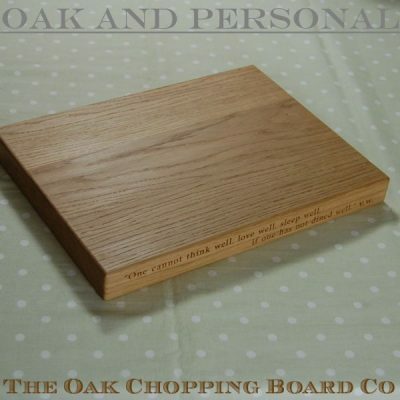 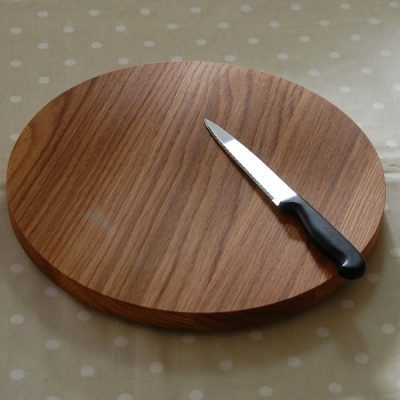 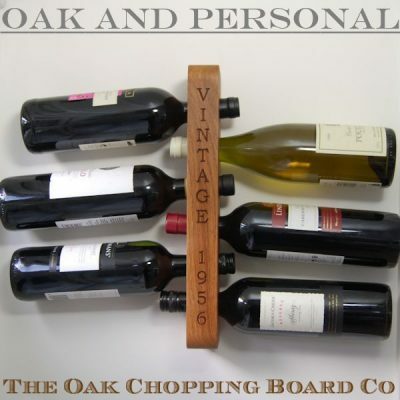 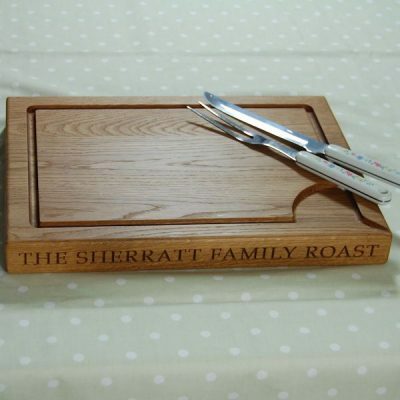 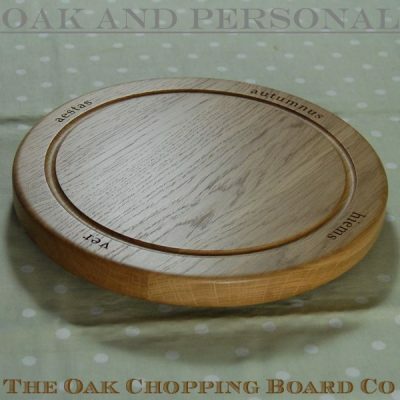 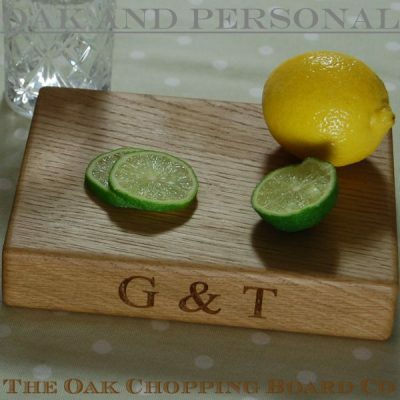 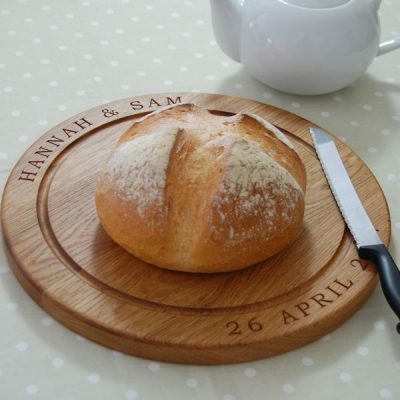 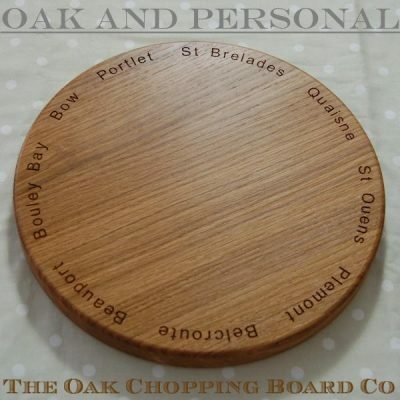 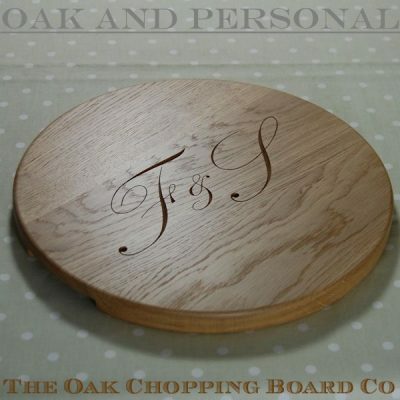 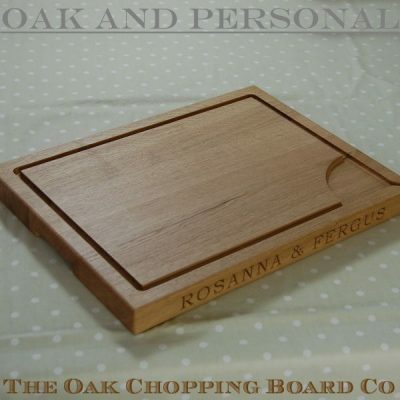 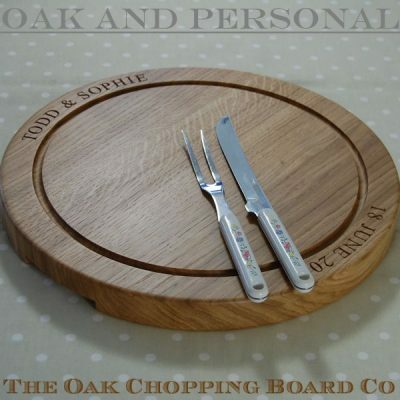 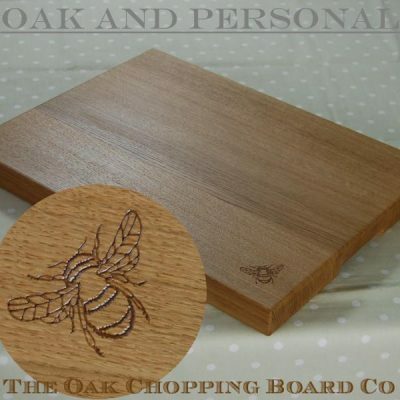 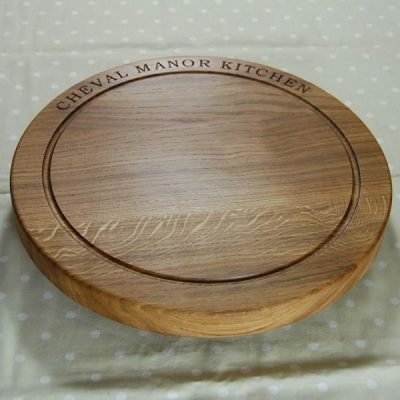 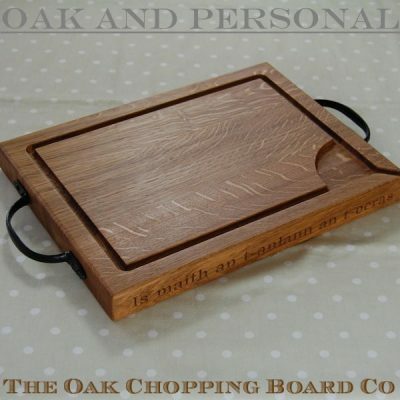 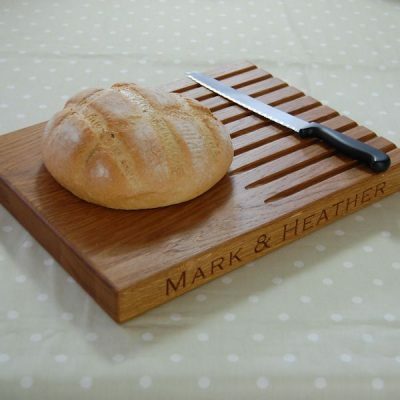 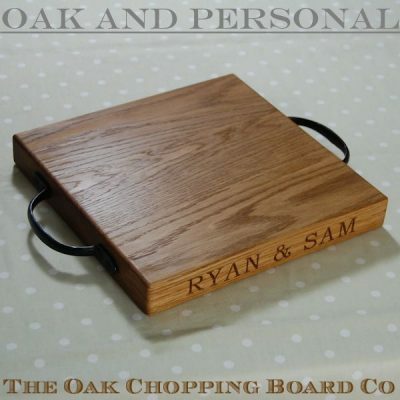 Choose from a range of beautiful solid oak chopping boards, cheese boards or carving boards, or perhaps a bread board or rustic serving board. 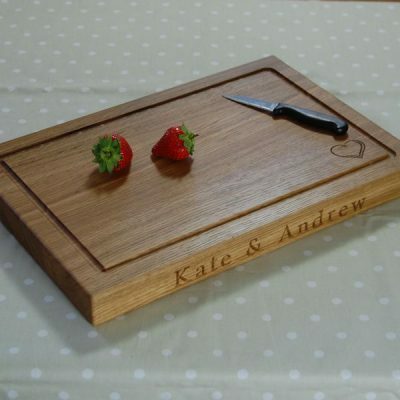 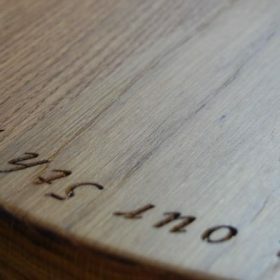 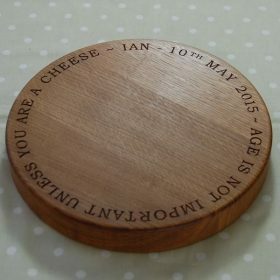 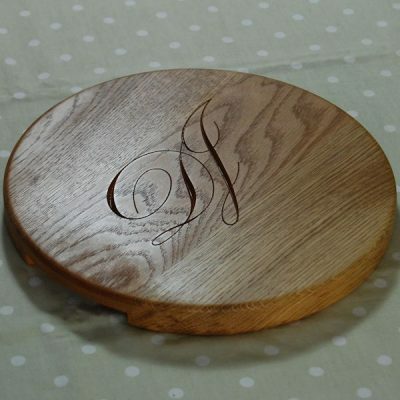 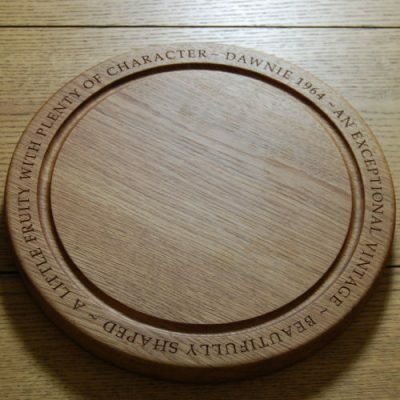 Each item can be engraved with a thoughtful message, perhaps a quotation or poem from your wedding ceremony, or simply just names, initials and/or a date.